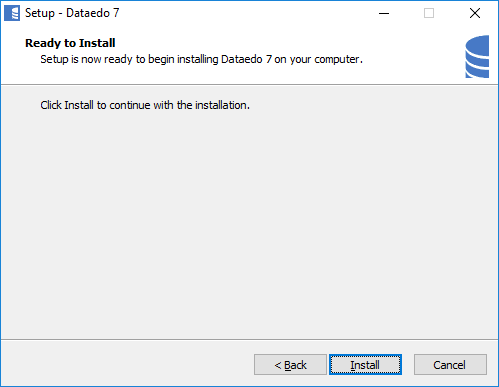 To install dataedo first download installer or zip from download page. 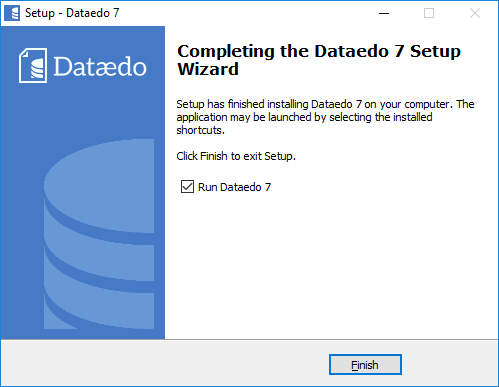 Dataedo is shipped as Windows installer or zip package. 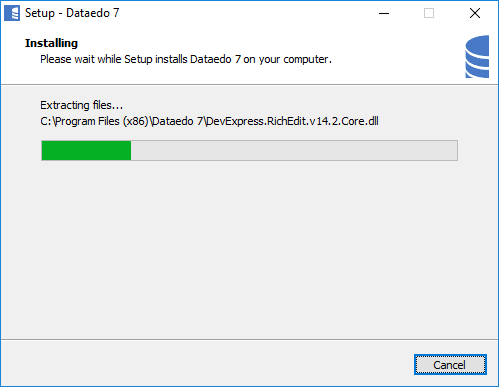 It is recommended to use the installer. 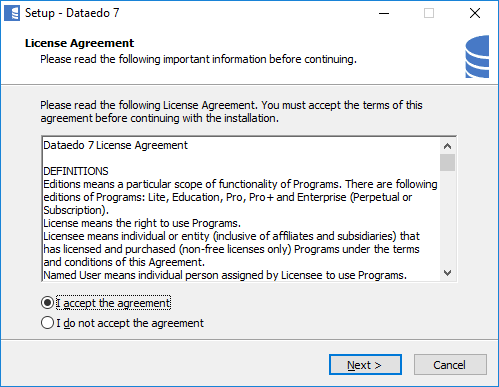 Accept EULA by selecting I accept... radio button and Next button. Installation is complete. 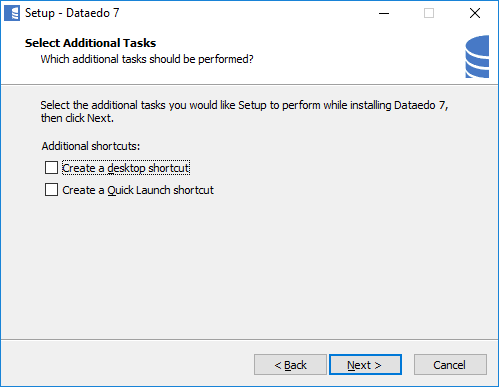 You can launch program by clicking Finish. 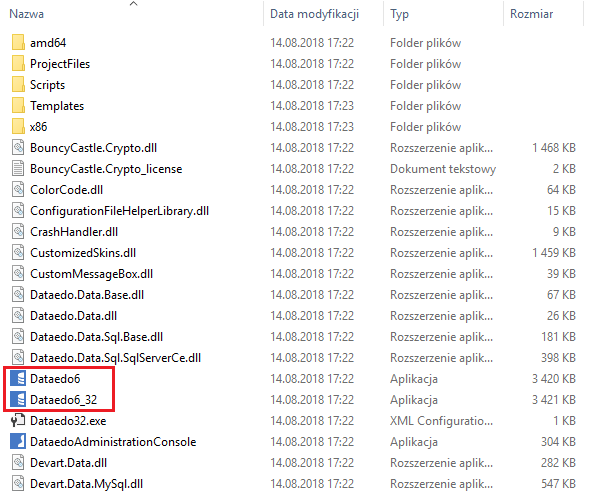 To run Dataedo execute Dataedo.exe (64 bit) or Dataedo_32.exe (32 bit) programs.